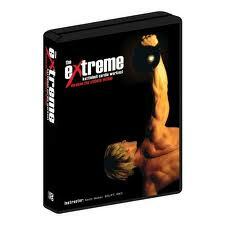 Today I did a workout from Keith Weber’s The Extreme Kettlebell Cardio Workout DvD called the Man Maker. 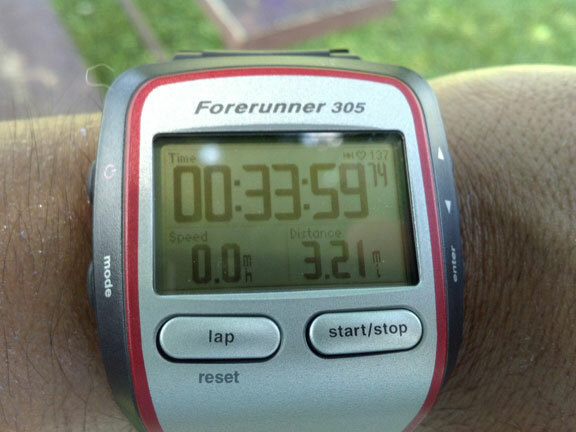 I’m short on time today but I still wanted to sweat and get the blood pumping. Another workout program in the books! 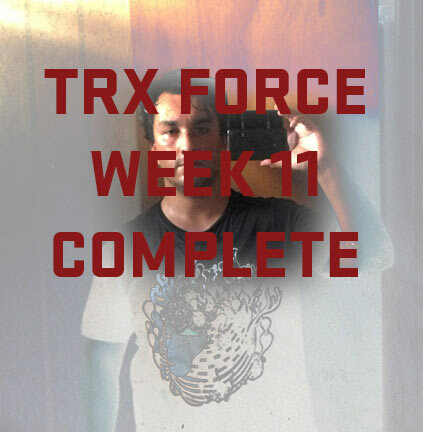 First my second round of Insanity and now my second round of TRX Tactical Force Conditioning Program this year. 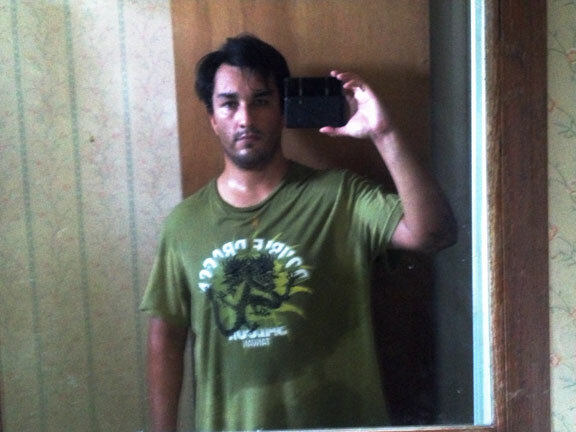 I finished up the last week by working out 5 days in a row which is a first for me. I havn’t been feeling a bit tired from not having a day of rest but I can tell with the right diet, my body got use to it. 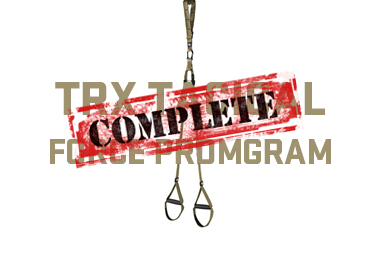 I started the TRX program on April 23rd, 2013 and finished today, July 12, 2013. I’m 5″6′ tall and I started at 183.8 pounds and finished at 180.8 pounds. I went from 21.2% body fat to 20.4% body fat. I also lost an inch around my naval. There’s still work to be done. I want to get to 170 pounds by the end of August. I’m taking the weekend off and starting up on Monday. I’ll take the weekend to decide what workout I want to do next. Cheers! If you’re still on the fence about adding TRX to your workout routine, here’s another video from another respectable trainer, Coach Dos, demonstrates his favorite TRX exercises. As you can see you can come up with a variety of movements to target specific compound muscle groups with just a simple piece of equipment like no other. Another day, another battle! Getting pumped as I seeing the end of the tunnel with the TRX program. Check out the video of 10 different TRX movements you can do year round to help you build your body like a machine. This one of my favorite TRX videos on the web.